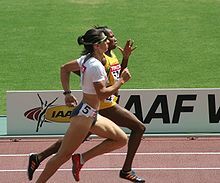 The athletics competition at the 1999 Pan American Games was held at University Stadium in Winnipeg, Manitoba, Canada. Two new events were introduced for women: pole vault and hammer throw. In addition the 20 km road walk replaced the 10,000 m track walk. 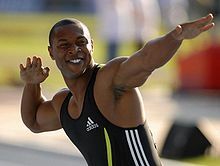 Bernard Williams won the men's 100 m gold for the United States. 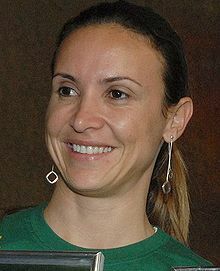 In 1999, Ana Guevara of Mexico won the first of her three 400 m titles. Brazil's Maurren Maggi took long jump gold and 100 m hurdles silver.